Thank you everyone for reaching out about Molly! She’s currently on hold and we’ll post updates as soon as we confirm she’s found her new forever home. 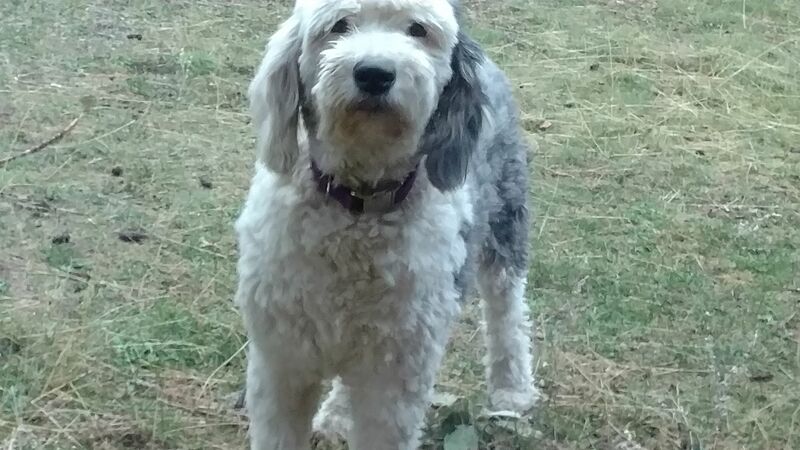 In the meantime, please feel free to contact us if interested in adopting an Old English Sheepdog. It’s our mission to pair rescued sheepies with the best forever homes and we maintain a list of potential adopters. Molly is looking for her new forever home! Molly is currently located in Idaho and in need of a new forever home due to family illness. Could you be her new family? She’s a sweet middle-years girl, friendly and good with other dogs, cats and children. We have additional information to share with potential adopters. To start the process, please visit our partner organization, The Seattle Purebred Dog Rescue and locate us under the Available Breeds tab. Send us a note via the contact form and our adoption coordinator with be in touch shortly. Not ready to adopt? Please share our post with others! Rescue works but it takes a village to find the right home for our special sheepies. 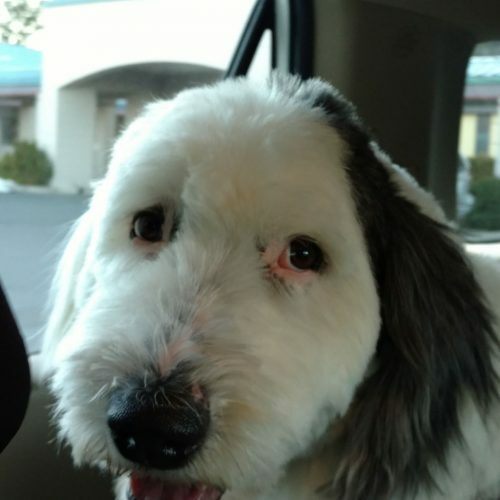 The Old English Sheepdog Rescue of Washington State. We received good news today that both of these sweet dogs have been adopted into loving homes. Thank you to everyone who helped spread the word! And thank you to the kind people at the Kitsap Humane Society for all that they do. Please think of them when considering adoption if you live in the Seattle area. Rescue works!